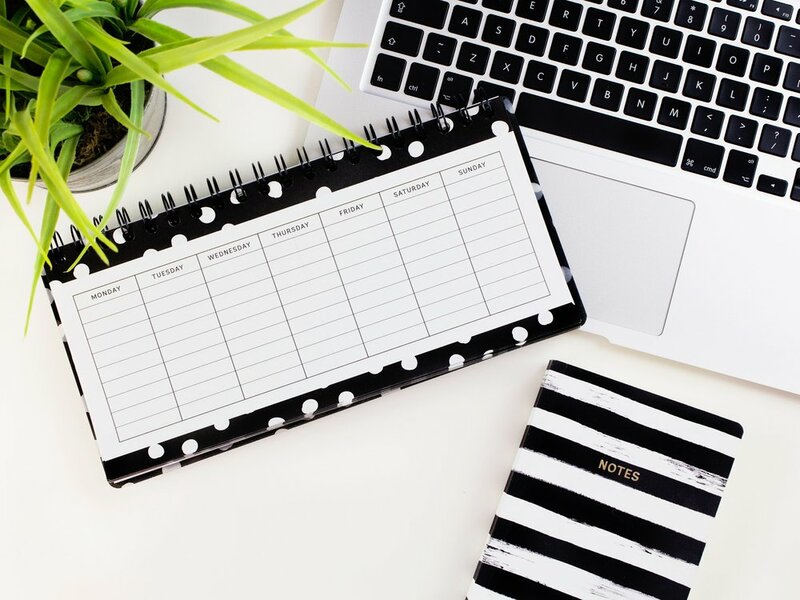 Knowing you have an upcoming appointment, like a meeting, event or even a personal errand, stops you from taking on the bigger tasks on your todo list. This remains true even if you have the time to complete the task. According to the study, we perceive we have less time than we actually do when we have a boundary, like a deadline, meeting or other appointments. This results in ultimately performing fewer tasks. I am definitely guilty of this mindset. When I have a midday appointment or even evening plans, I suddenly feel as though I have much less time to complete my work, which forces me to focus on "easy tasks" and avoid the ones that will require more time and effort. If you share this procrastination habit of mine, having several of these time boundaries in a single day is basically setting yourself up for an unsuccessful workday. Researchers suggest avoiding overscheduling your day by keeping appointments at a minimum. If, like most of us, you have to schedule regular appointments, researchers suggest scheduling them in the early mornings or late afternoons to ensure you have a large chunk of time to complete meaningful work and also ensure your week has some open days.